A beautiful home garden and landscape begins with a creative, well thought out design. 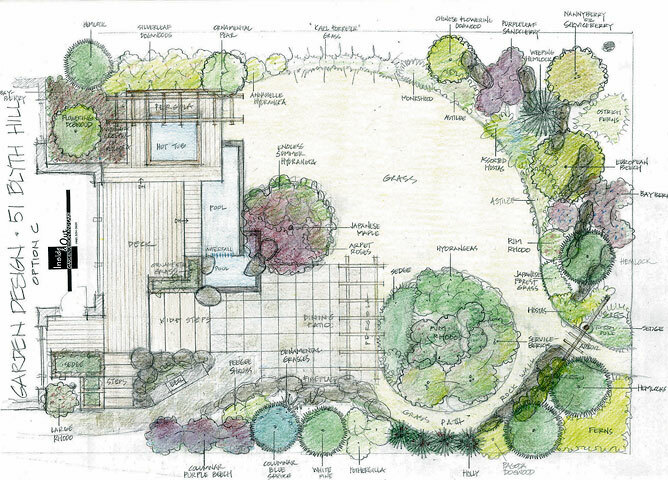 Creative Landscapes by Patrick Thomas, Inc. will design a unique landscape that compliments your space, your style, and your tastes. Our professional designers are inspired by natural landscapes and can bring the vision you have for your landscape to life! From concept to completion, we can take your landscape from its current state and transform it into an elegant display of flowers, greenery, water features, and lighting. We can incorporate other landscaping features that are ideal for your space. We also specialize in natural walkways, installation of seasonal plantings and trees. Build Garden and Landscape Structures: Water Features, Arbors, Fences, Lighting, Etc. Our professional landscape designers and builders will help you create the garden of your dreams!